If there is one thing Habitat Homebuyer Tim values most in life, it is building a solid foundation upon which his family can thrive. It has been his sole mission since he immigrated to the U.S. 11 years ago. Not having the opportunity to pursue his dream of earning a nursing degree in Ethiopia, he set out to receive a better education in the States. For Tim, education is not only a top priority for himself, but also for his children. He wants to set his four-year-old daughter, Sibrat, and two-year-old son, Keol, on a path to success – one of the many reasons why he decided to partner with Habitat for Humanity and find security in affordable homeownership. His love of books and learning would prove to be his most cherished companions his first few years in the States. Arriving in a new place, alone and not yet acclimated, he often took refuge in books, reading between night shifts in Washington D.C. and amidst studying for exams. He said, at one point, he tried to give up on education, entirely. Life’s complications made it sometimes hard to find a balance between socioeconomic gain and school pursuits, but then he’d go to a grocery store, be drawn to the aisle full of lined paper and mechanical pencils and fall in love all over again . To this day, he still brings a backpack with him wherever he goes. Now nestled into the Portland community, he still hasn’t given up on his passion. This year, he’ll receive an Associates Degree in nursing from Portland Community College and apply to OHSU to complete his Bachelor’s Degree. He said it’s been a very busy year working tirelessly toward finishing up his schooling all the while working as a Caregiver CNA and raising his young children alongside his wife, Chaltu. With the 300 hours of sweat equity almost finished and their Habitat home nearing completion, their family will move in this summer. He said he and Chaltu are very excited to move in this year; they look forward to finally having a home for their children to grow up in. 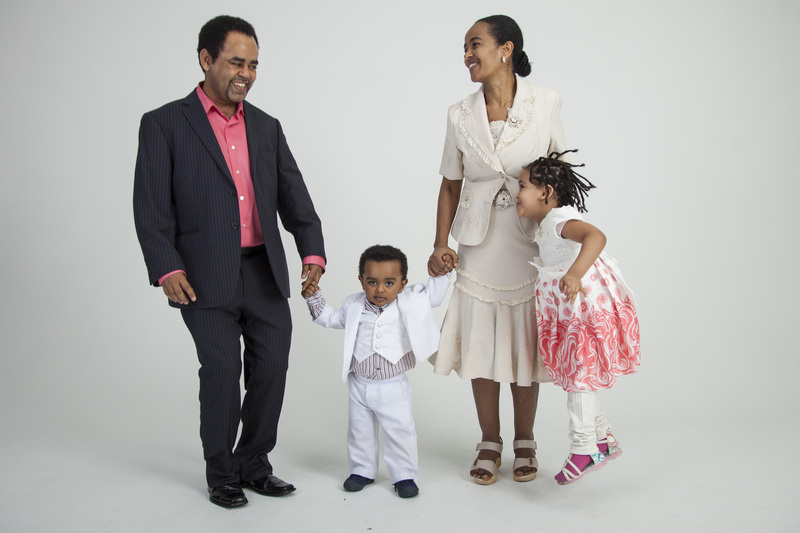 In addition to a strong education, they want their children to know what it means to be American while still being grounded in their Ethiopian traditions, learn Oromo, honor God, find pride in their heritage, and know what it means to pursue a life of their own while upholding family to the highest virtue. He smiles each time. “To build a home for you,” he says.